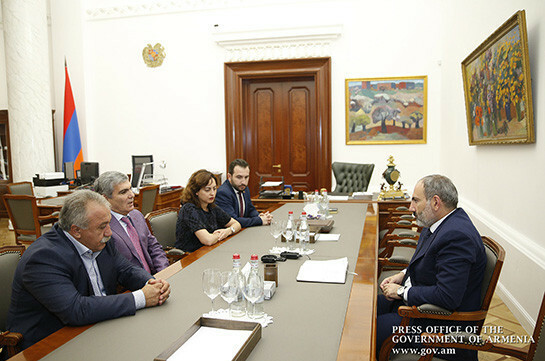 Armenian Prime Minister Nikol Pashinyan received today members of Yelk faction – Lena Nazaryan, faction head, and MPs Aram Sargsyan, Sasun Mikayelyan and Hayk Konjoryan. 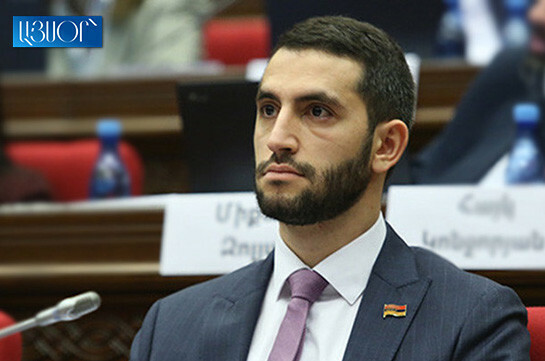 Pashinyan welcomed the MPs highlighting the route they have passed together. He stressed that during this period Yelk faction must be quite active to ensure certain legal processes. "The possibility is big that during these 14 days at least in the first phase I will be nominated as prime ministerial candidate with presumption of not being elected for the process to fully correspond to law's requirements,” he said.